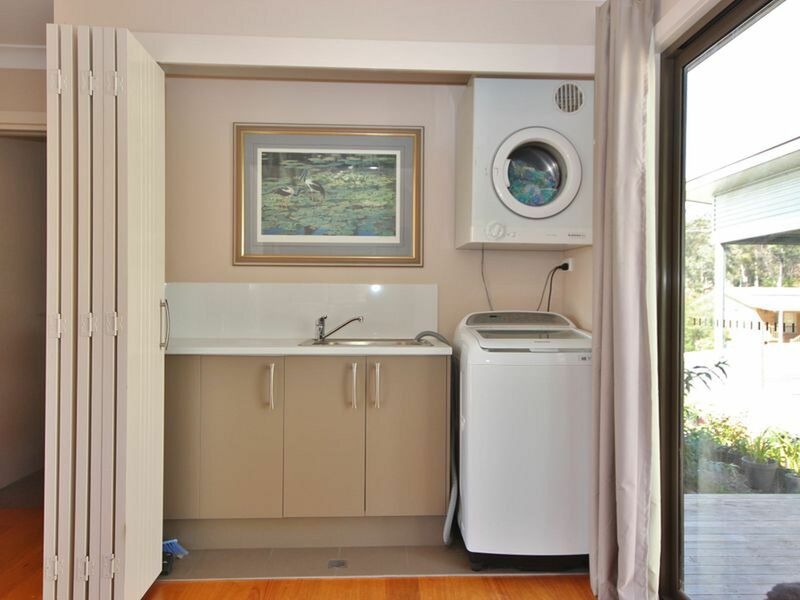 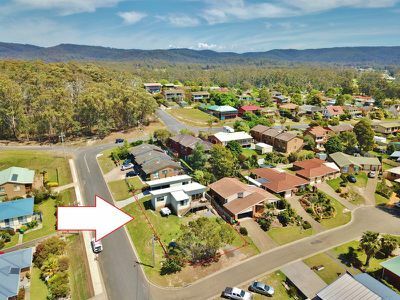 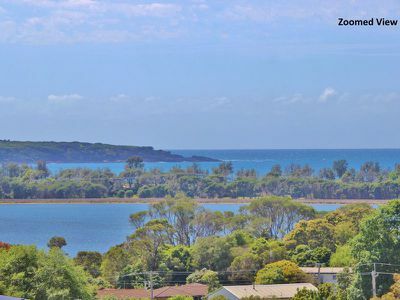 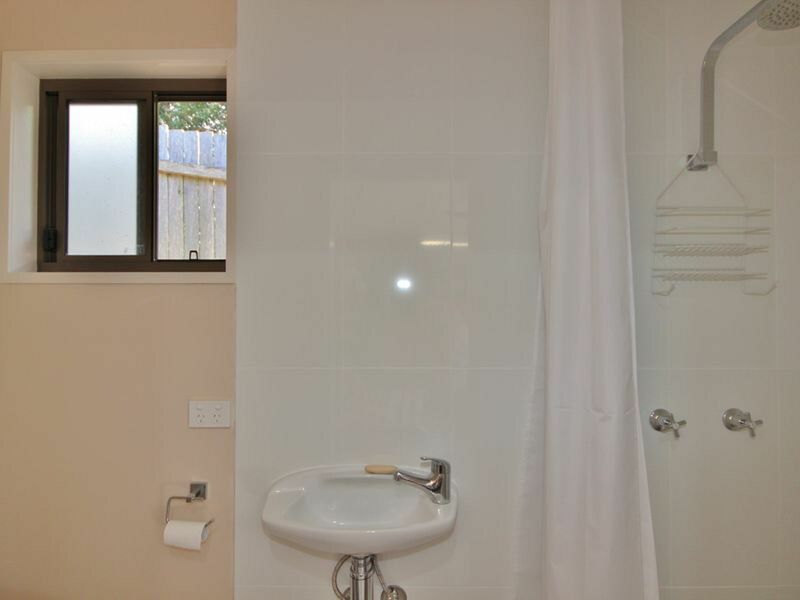 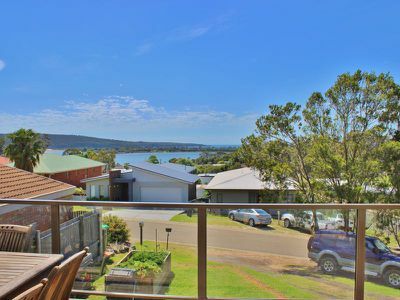 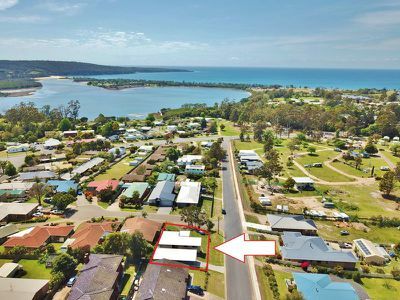 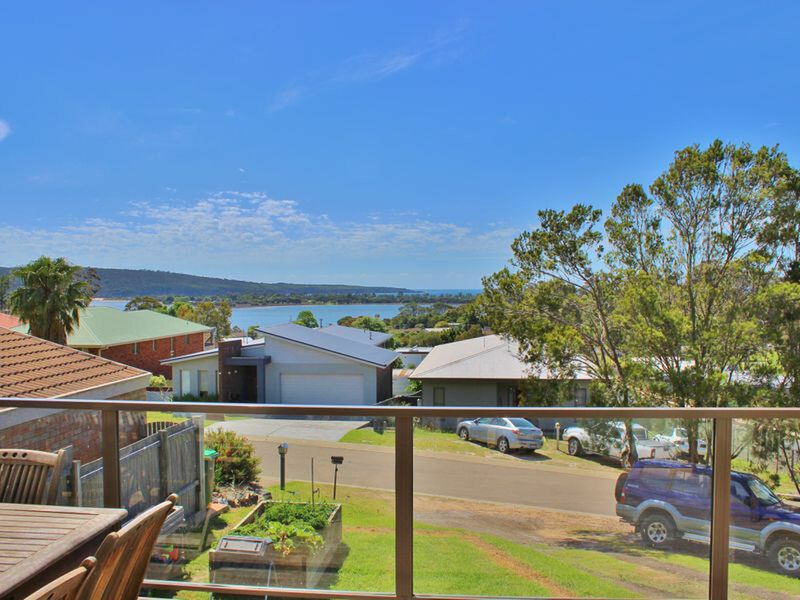 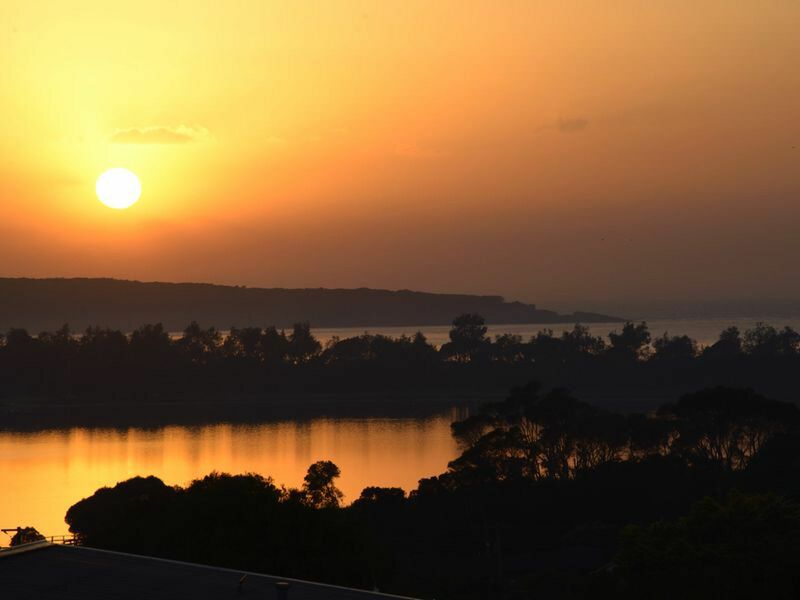 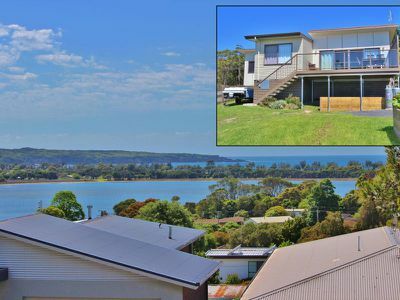 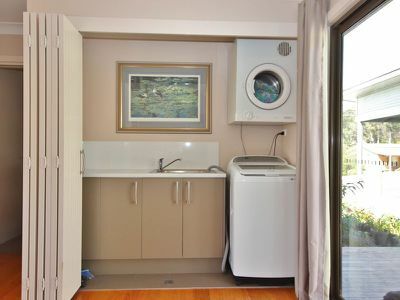 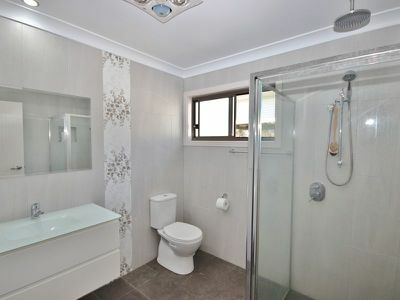 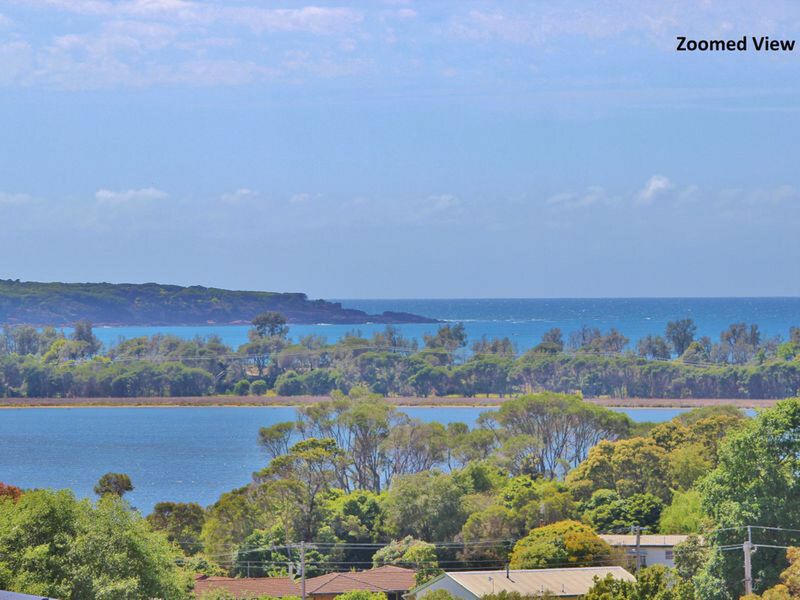 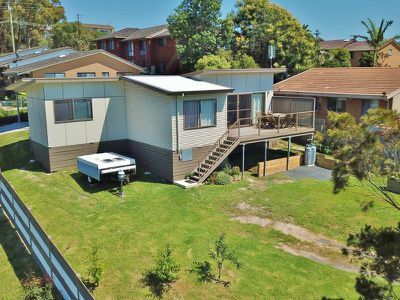 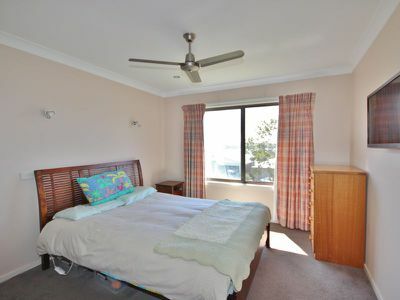 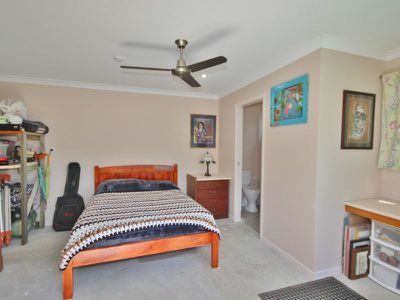 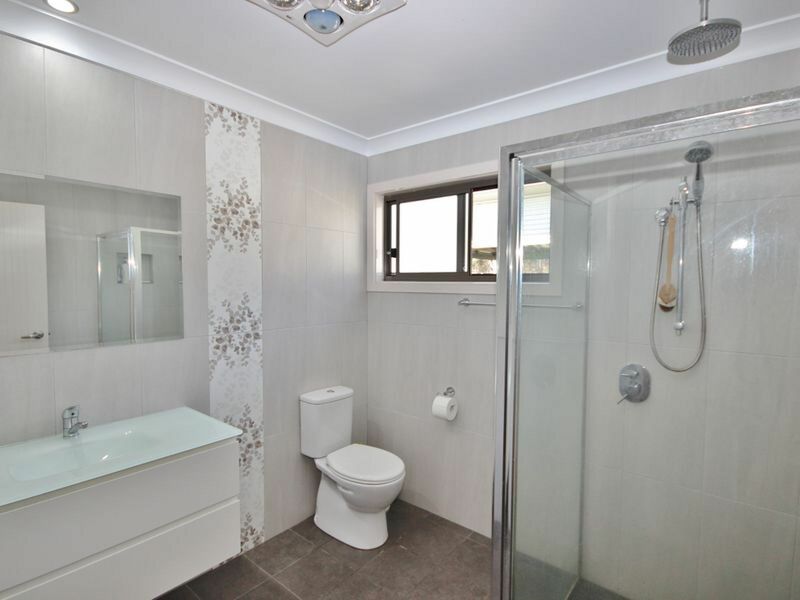 Wake up to sparkling ocean & lake views from this near new 2 bedroom home with detached 3rd bedroom/workshop & carport with ensuite. 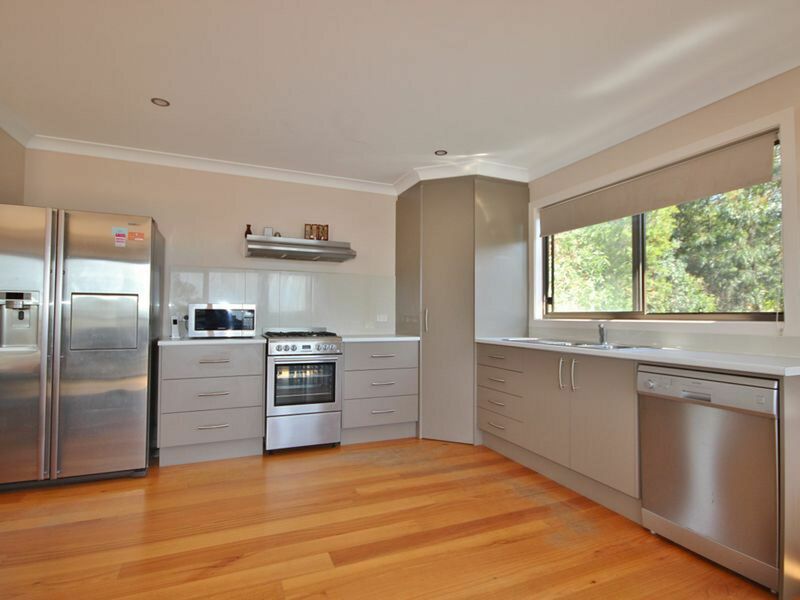 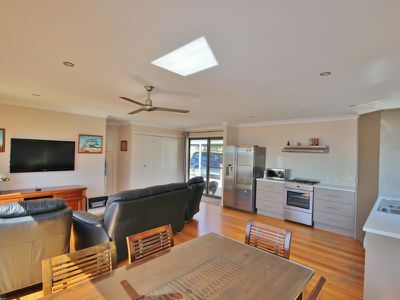 Featuring an open plan living area with modern well appointed kitchen and polished hardwood floors. 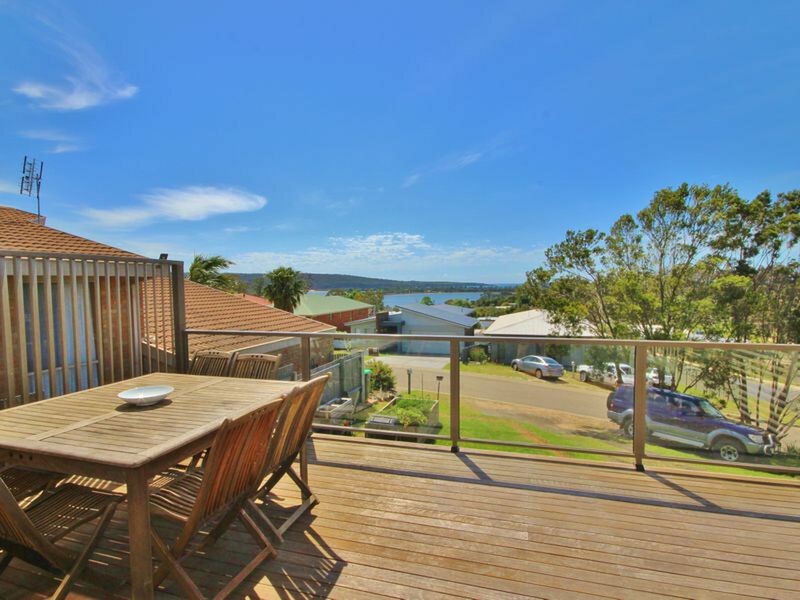 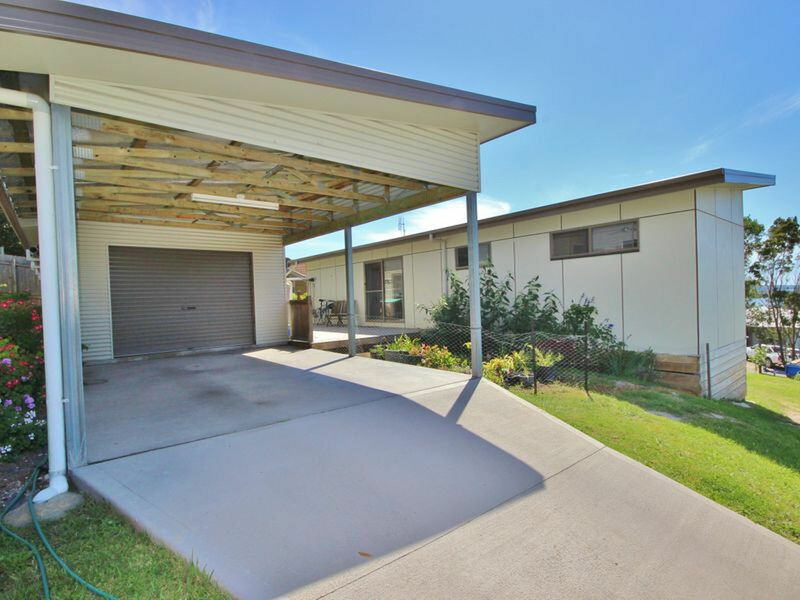 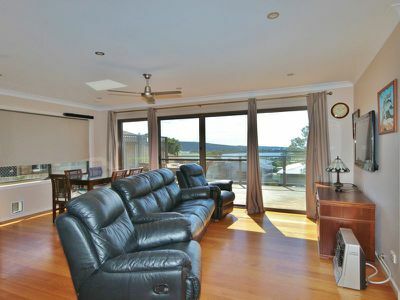 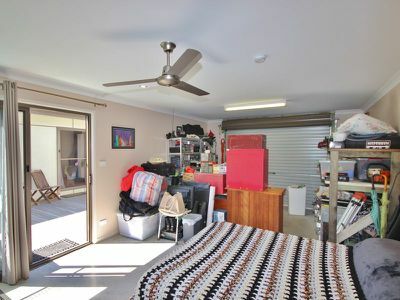 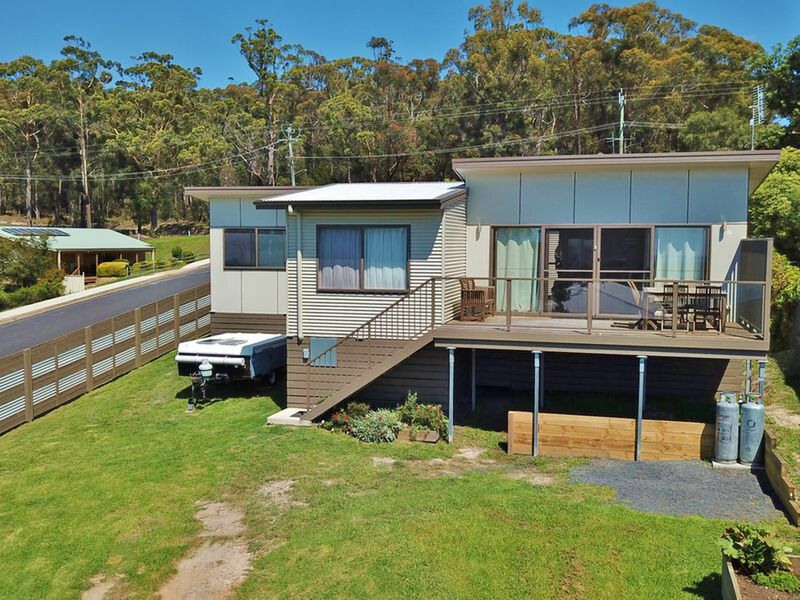 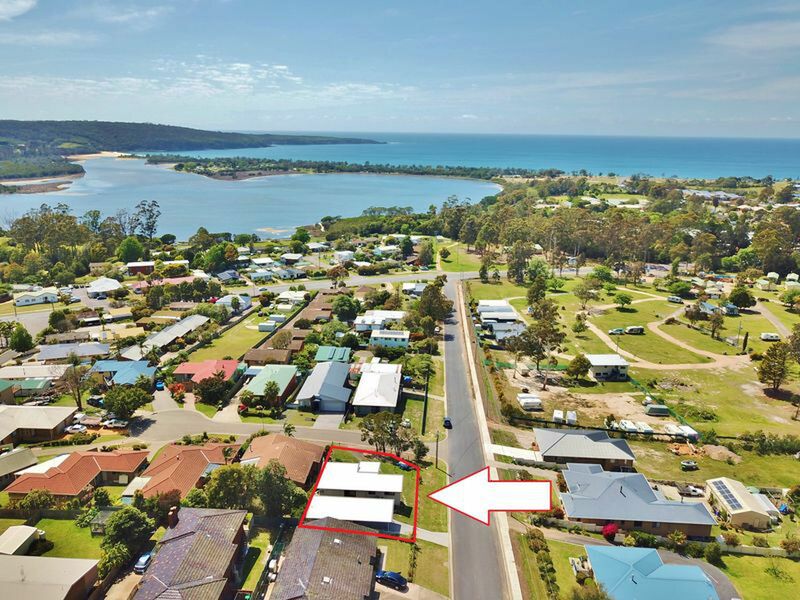 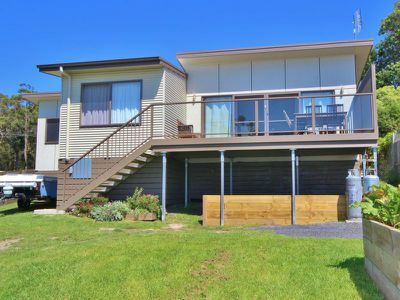 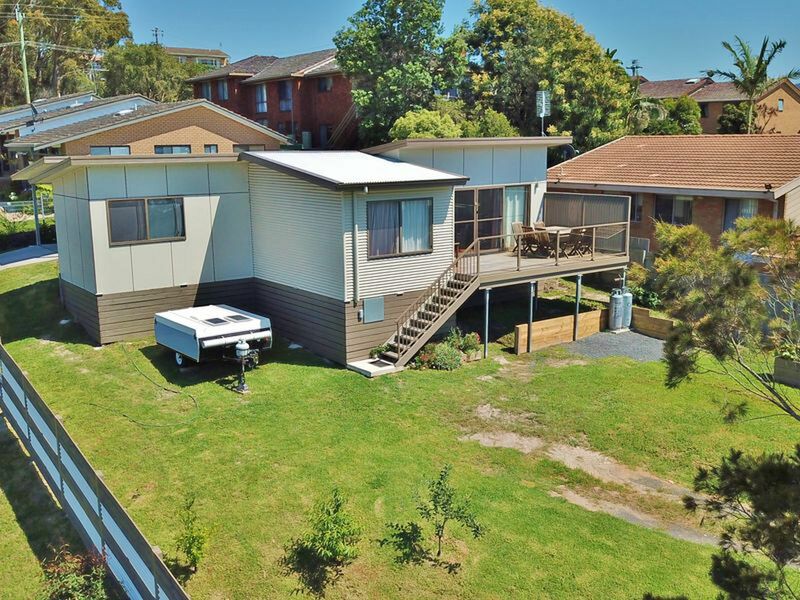 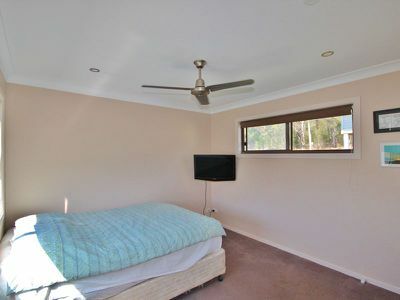 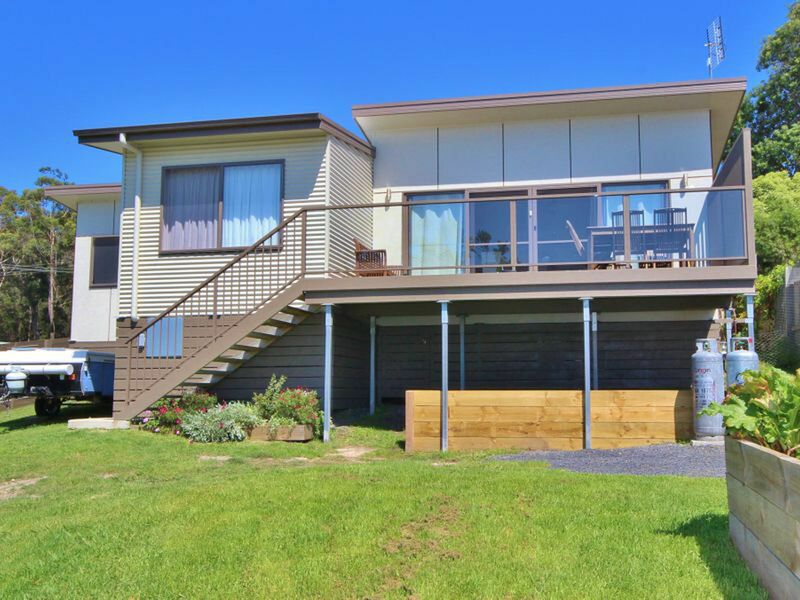 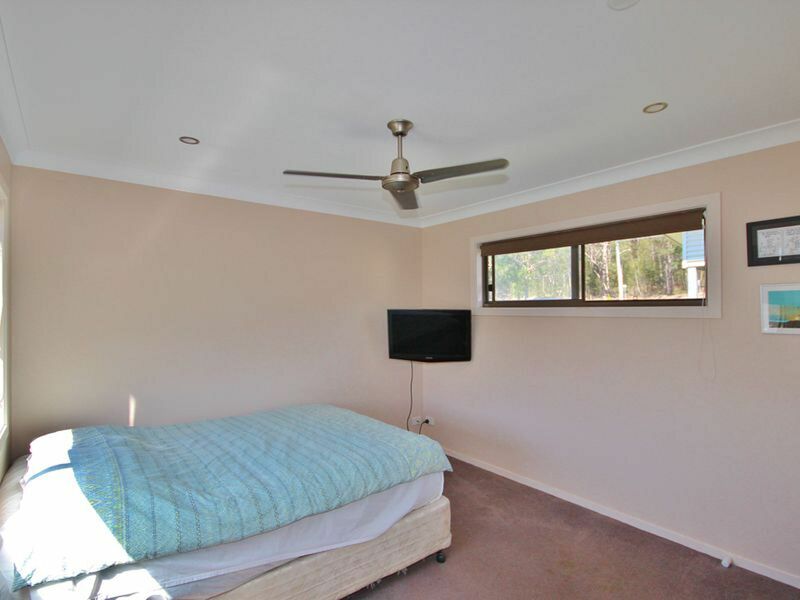 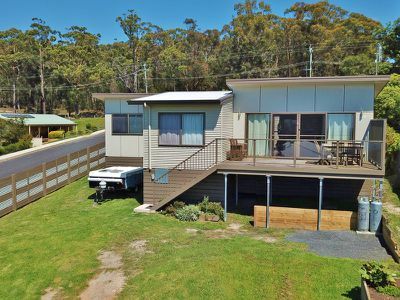 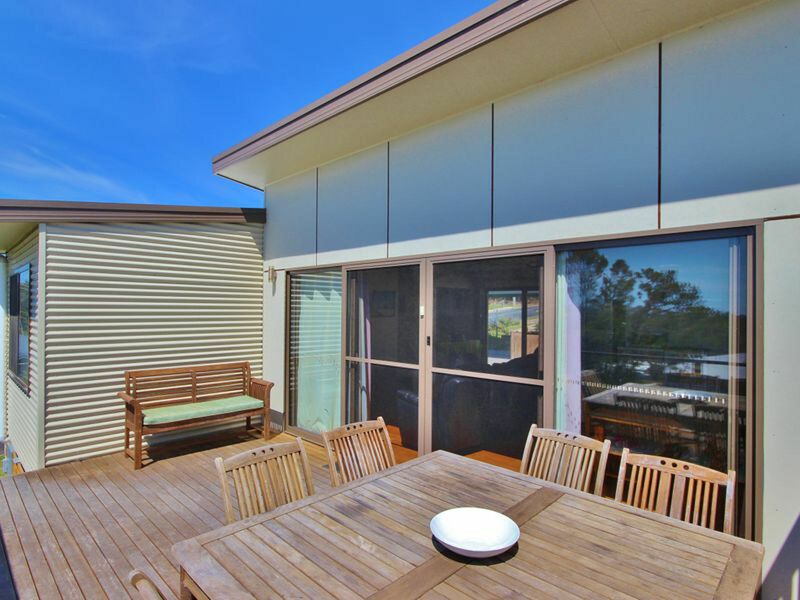 The living area opens to a large sunny deck at the front enjoying the beautiful ocean views and 2nd large deck at the rear - ideal for BBQ's & entertaining, linking to the 3rd bedroom/workshop (this would make a great room for a teenager). 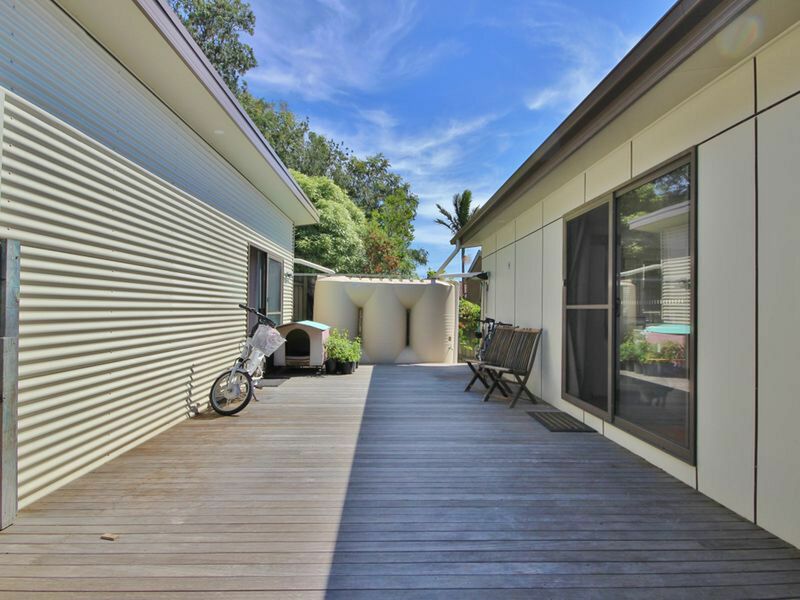 The home has been designed to minimise stairs - so access from the garage into the home is essentially on one level. Carport & ample parking for a boats or caravan. 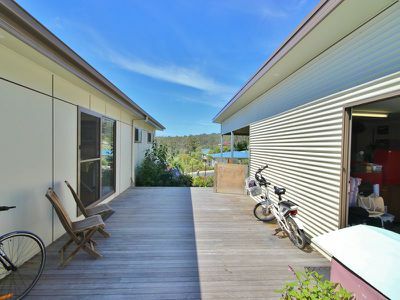 This property would make a excellent holiday home & investment.